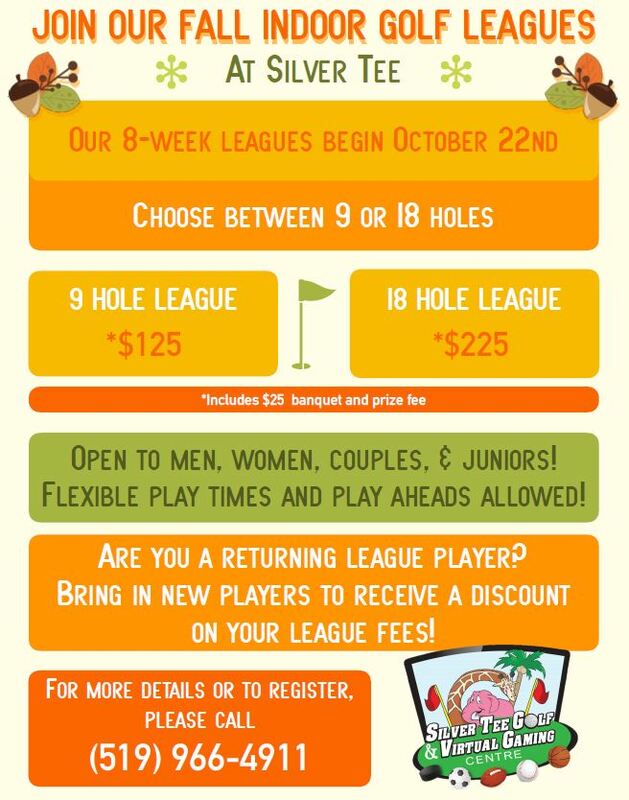 The first week of play for both the 9 and 18 hole indoor golf leagues runs from Monday, October 22md until Sunday, October 28th. There’s still lots of time to sign up! 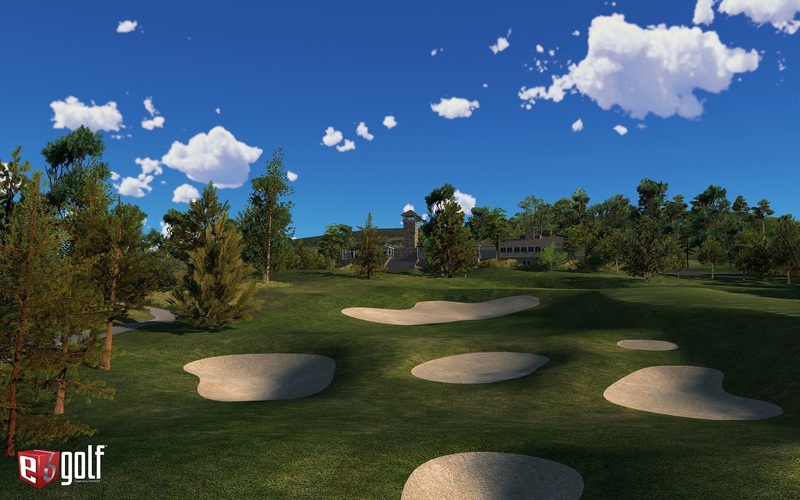 We’re happy to announce that the first course scheduled to play is the stunning Castle Pines, located in Castle Rock, Colorado. This mountainous Jack Nicholas designed course has consistently remained in the top 100 courses in the United States, according to Golf Digest. 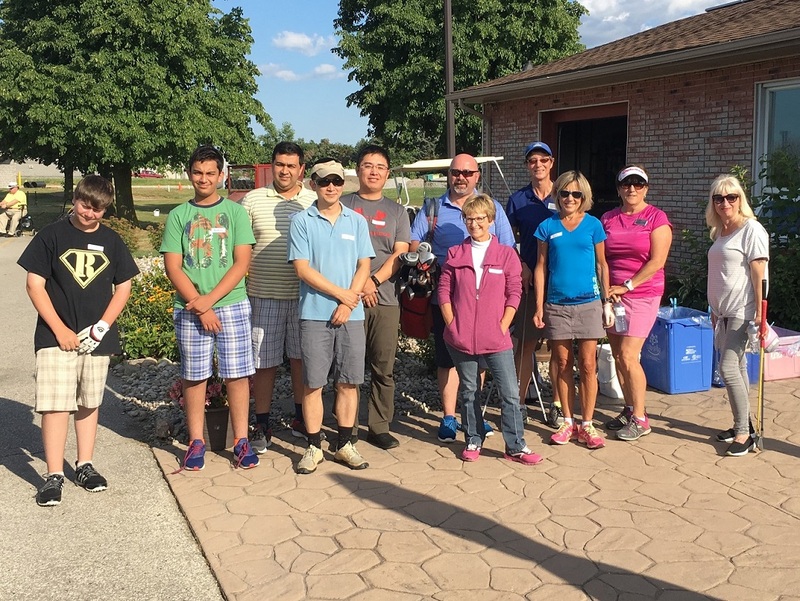 Fall Golf Leagues – Registering Now! 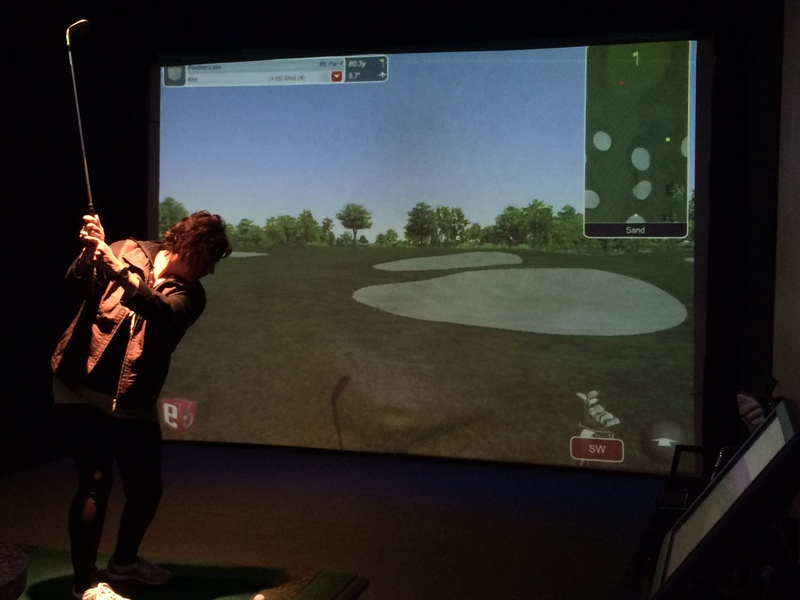 It’s time to register for our upcoming Fall Indoor Golf Leagues. League play begins the week of October 22nd, 2018! 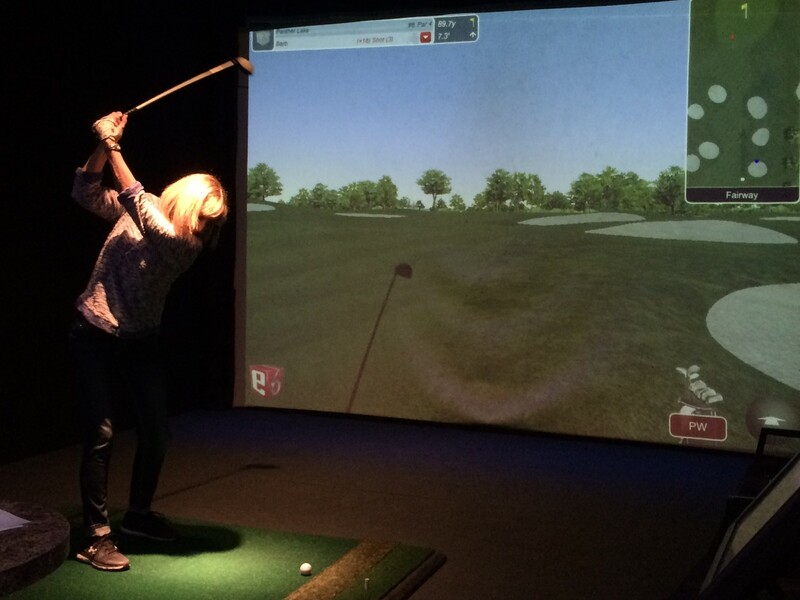 Our leagues are perfect for friends, couples, families, and co-workers. It’s the best way to keep your game in great shape (or improve your game!) while enjoying friends and a relaxed atmosphere during the off-season. 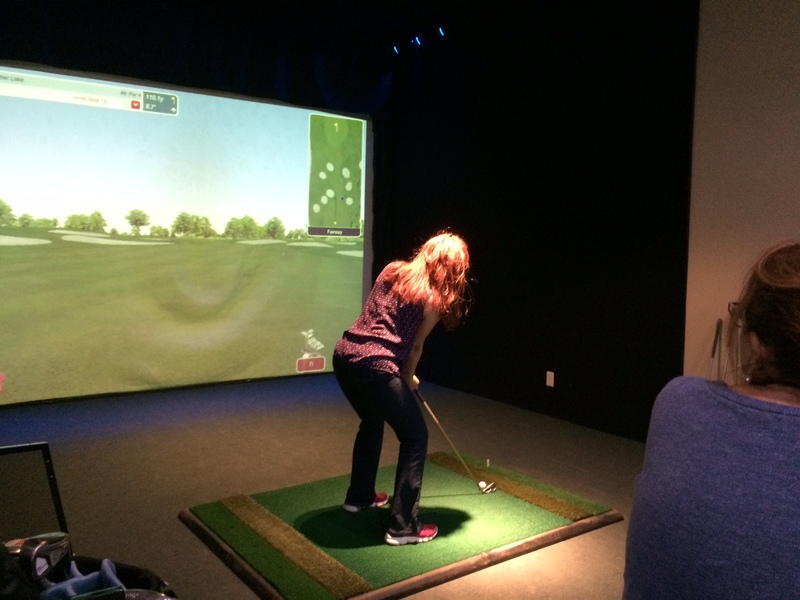 The leagues are fun, affordable and we offer very flexible play times. You can even join as a single player, meet other golfers, or just play solo! If you’re a returning player, be sure to ask about our amazing referral deal! It was great to get out with the boys and play once a week. 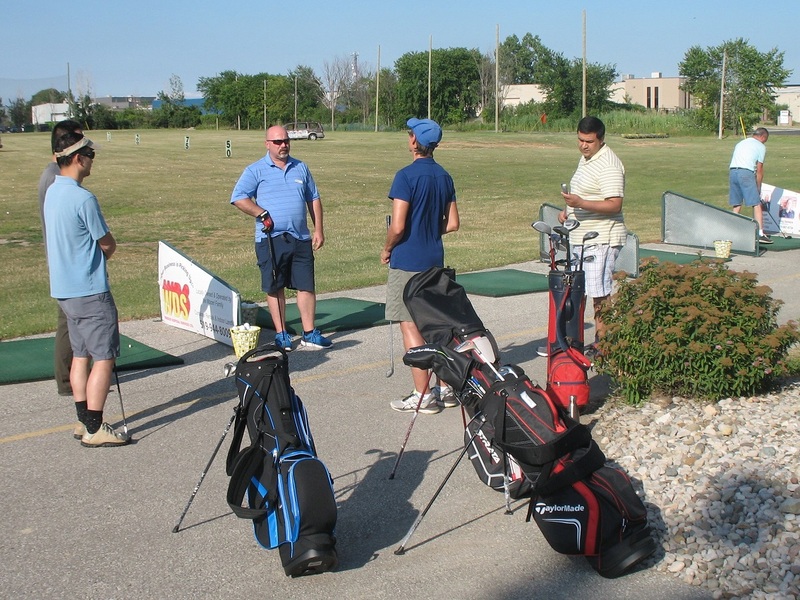 The courses were fabulous and the food and drinks by Shots & Slices was great – loved the pizza. Great value for the price. The banquet was a blast, so much food, fun and great prizes. 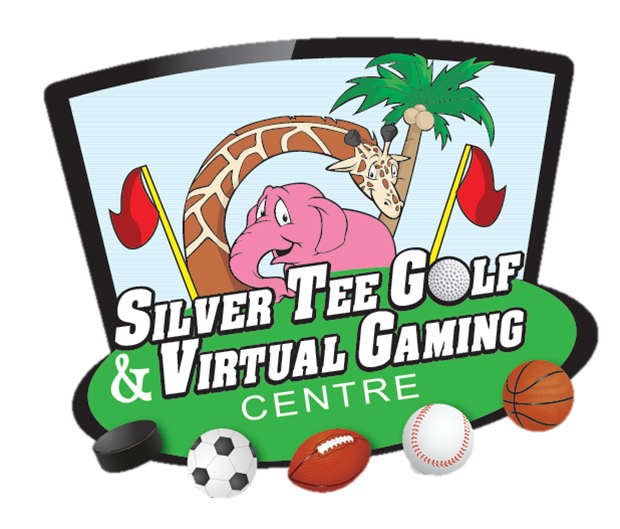 Playing in the last two indoor leagues at Silver Tee really helped my golf game. The league was a much needed, once weekly, ‘Girls Night Out’. 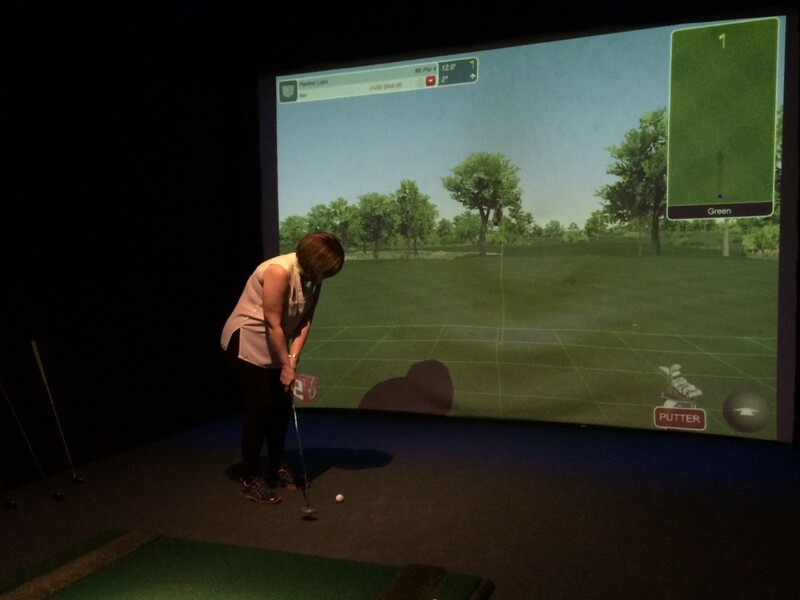 Sometimes a few non-league friends joined us and we even met some other ladies who golf. Thanks so much for all your hard work throughout the league organization. Being a new golfer and new to the virtual golf it was great fun and learned a lot, thanks to Greg, for some great tips to straighten out my swing to the right. Still a work in progress, but learning a lot as I go. Again, it was so much fun and plenty of laughs which made the winter go that much faster. 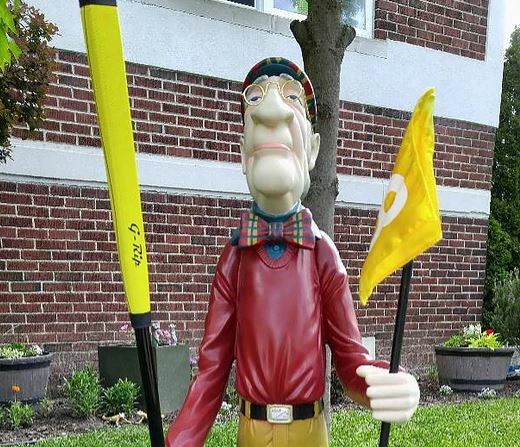 Looking forward to the fall league again and will definitely see you sometime this summer to hit a few on the driving range. Take care, and thanks to everyone that organized this league. The registration for our 2018 Indoor Fall Golf Leagues is now open! 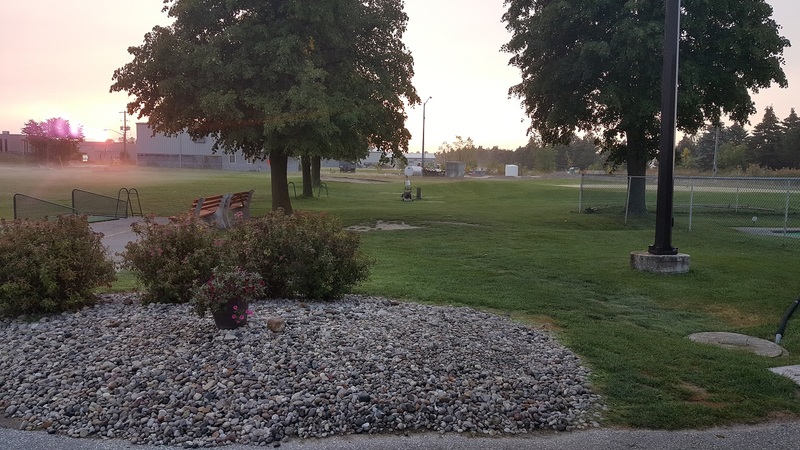 Bring your current foursome or entire league out to Silver Tee to continue enjoying the camaraderie and the game of golf throughout the colder months.